The Temple of Anu is an Afra-Kemetic based spiritual house where we are kemmited to Akhuut: the outward cultural expression of internal spiritual goals and objectives. By kemmitting ourselves to higher divine and sacred principles we learn to transcend the tendency of living life based on narrow and negative traumas, complexes and issues. Our curriculum is designed to develop character and personal power which results in heightened awareness. The objective is to serve NTR or NeTeR through ancient as well as modern practical rituals and ceremonies (culture). Initiates and supporters of the Temple of Anu innerstand that successful nation building cannot take place until each individual successfully raises his/her present spiritual consciousness. We must dedicate ourselves to NTR - then everything we do will be in its proper place in the universal order of things (Maat). Hem NTR Naswt Biti Ra Sankhu Kheper. 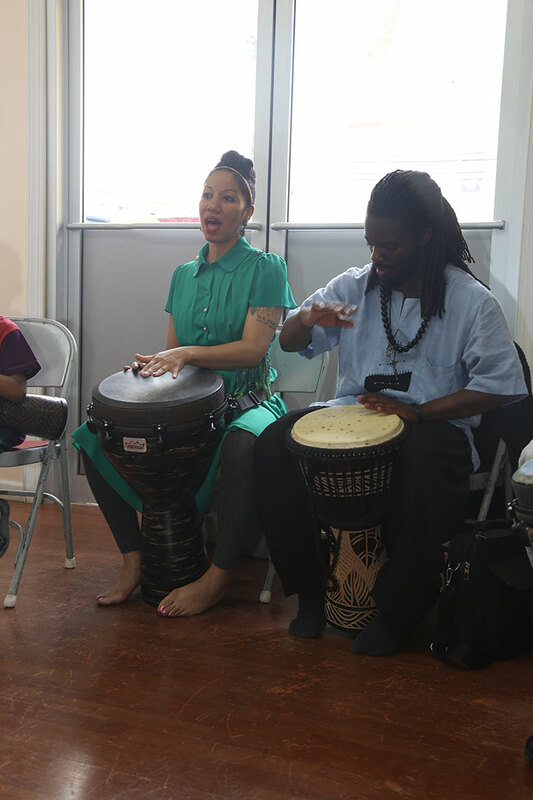 Kemmunion is our bi-weekly opportunity to honor our Ancestors and study the wisdom teachings of the ancient Legacy with others who are dedicated to supporting the cultural expression of our spiritual goals. As a spiritual kemmunity, we exist to offer support, wisdom, and guidance as each Afrikan man, woman, and child finds the light of NTR within and uses it to raise the self into its most Divine expression. Kemmunion is our chance to reinforce our commitment to our highest ideals, receive and offer support to others, and be inspired to strive higher and realize our greatest potential. We begin with meditation, followed by Duau (worship), Derp Khesu (libation ceremony), and raising our energy with Hesi (chant). We close our session after receiving words of wisdom and inspiration based on Ancient Kemetic teachings from chief and head priest Hem NTR Naswt Biti Ra Sankhu Kheper. ALL are welcome to attend and visit/participate regardless of experience level, age, or spiritual background. Hem NTR Naswt Biti Ra Sankhu Kheper has been in the practice of spirituality and metaphysics for over 20 years, having been initiated through the shrines of Het Shemsu Maat Heru and Kera En Djhuty Heru Neb Hu. He is an Mfundi (Master Craftsman) in the Upatano Ngumi system of Warrior and Healing Arts. He is also a KaKa (advanced practice) in the Manano Tano system of Kupigani Ngumi Afrikan Martial Arts as taught by Mfundishi Djhuty Mes Hasaan K. Salim. Ra Sankhu Kheper is a healer, Certified Nutritional Consultant, and Holistic Health Practitioner. 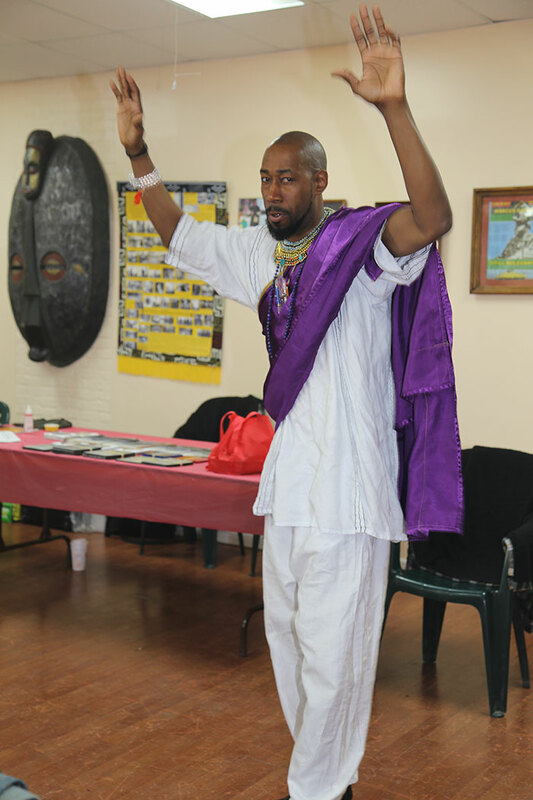 As Founder and Chief Spiritual Priest of the Temple of Anu, Ra Sankhu Kheper specializes in teaching the cultural, spiritual, and religious traditions of the Ancient Kemetic Legacy by encouraging a return to the values and ethics that made the Kemetic civilization one of the greatest in history. 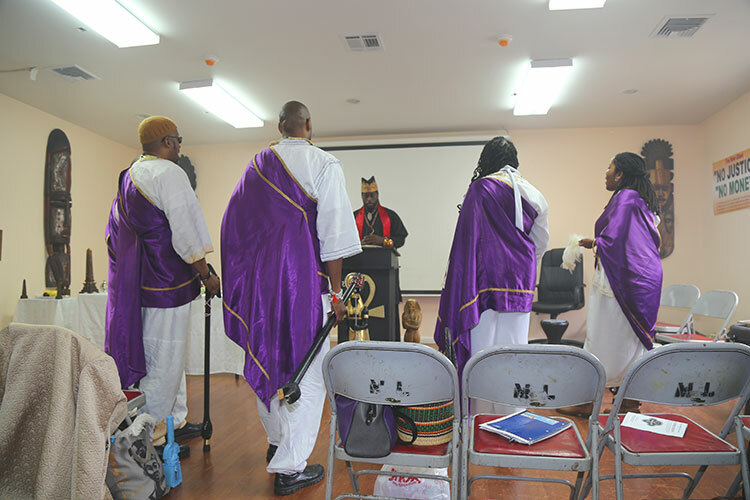 In 2008 he initiated the biweekly Kemmunion service to address the spiritual needs of the larger Kemetic community. Kemmunion offers an opportunity to gather in oneness with others of like mind and spirit, and to hear the enlightened thoughts and inspirational words of Ra Sankhu Kheper. His Kemmunion lectures are featured prominently in the Temple’s DVD series and are based on teachings found in ancient Kemetic texts. Through publications, classes, and lecture videos, he encourages students and enthusiasts to increase personal power through yoga, meditation, martial arts, holistic health, and prayer in order to attain enlightenment and self-mastery. 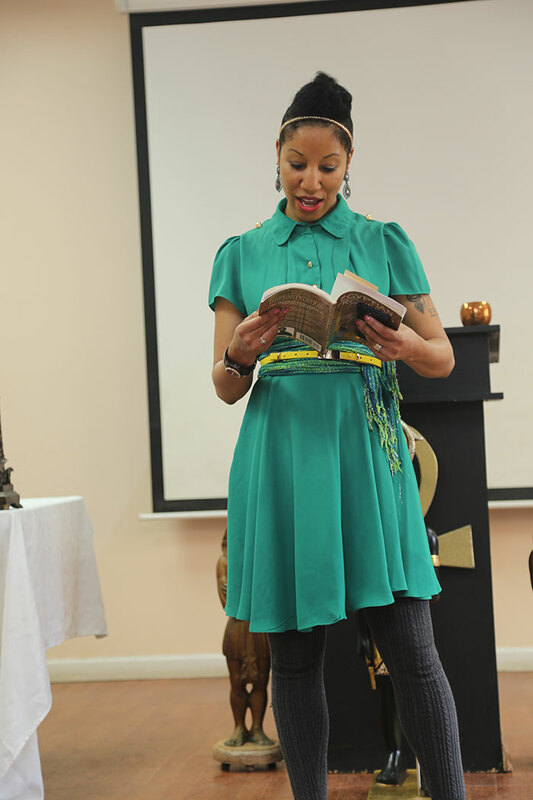 Ra Sankhu Kheper is the author of the definitive title on Kemetic worship, The Art of Prayer, and has also authored four volumes of an ever-expanding series, titled Wings of Kheper, as well as the upcoming title The Sixth Day Feast.